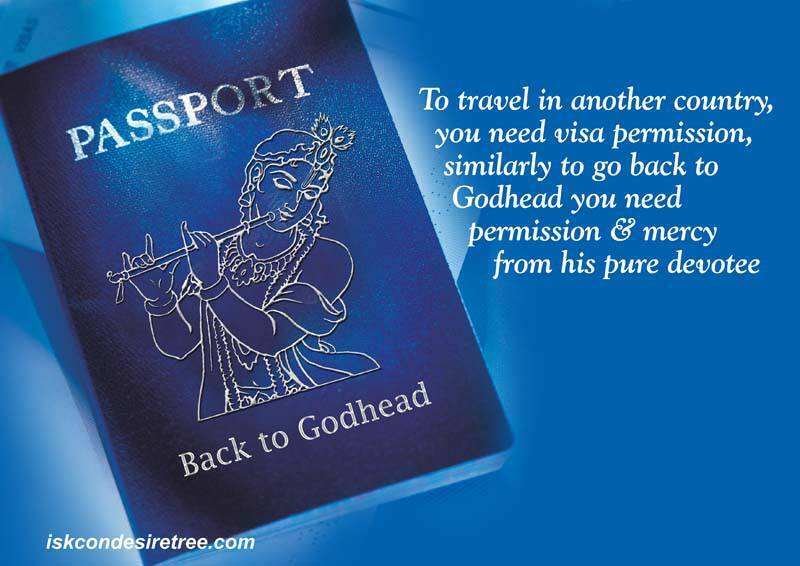 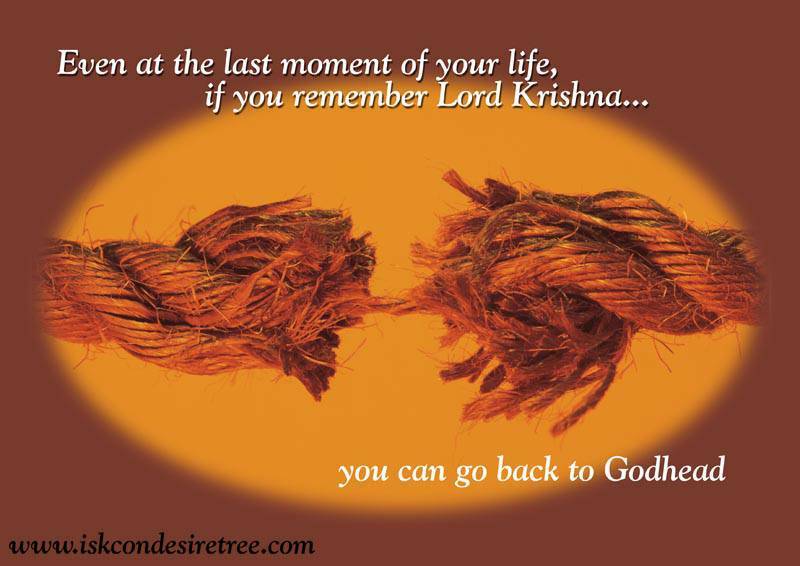 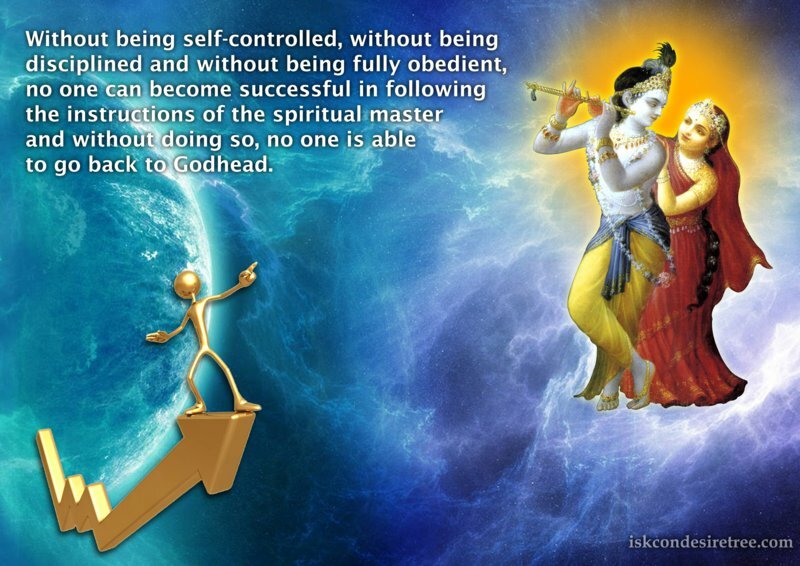 Even at the last moment of your life, if you remember Lord Krishna… You can go back to Godhead. 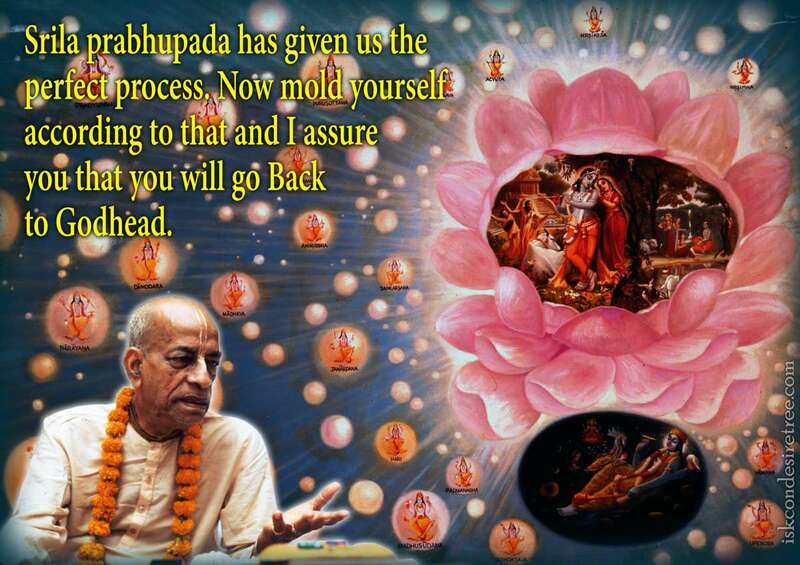 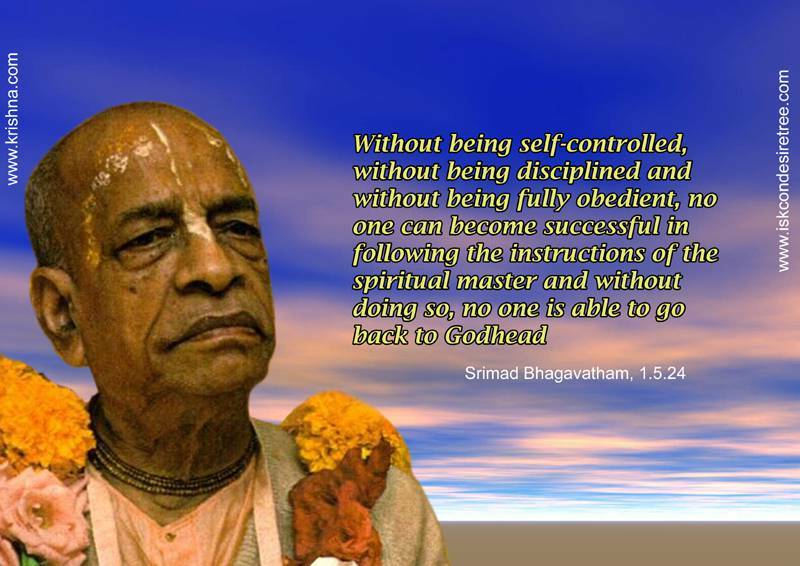 Srila Prabhupada has given us the perfect process. 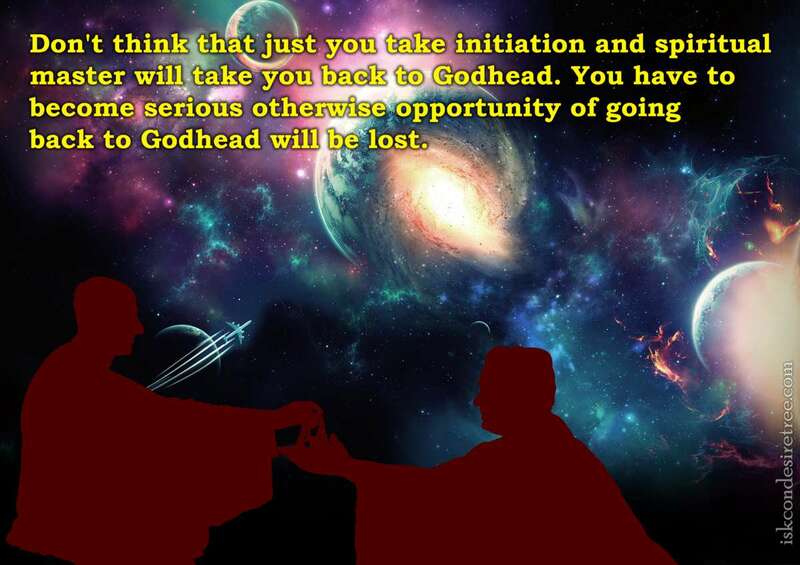 Now mold yourself according to that and I assure you that you will go back to Godhead.